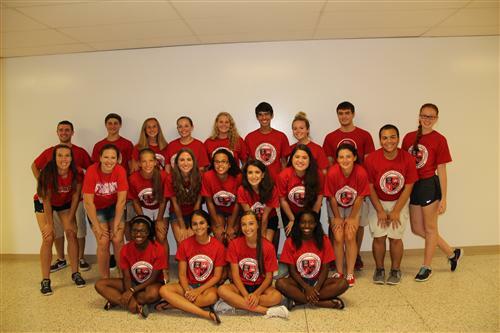 Student Ambassadors are a small group of students dedicated to the positive promotion of Kingsway Regional High School. They will work on a volunteer basis to serve as liaisons between the current Kingsway community and prospective students. The Student Ambassador’s main job is to be a helpful, friendly face for the new freshmen students on their first day of school and for the remainder of the school year. The Student Ambassadors are invited to participate in the program by administration because they have proven to be positive, responsible, respectful students.